Application Form for Music Instrument Lessons. 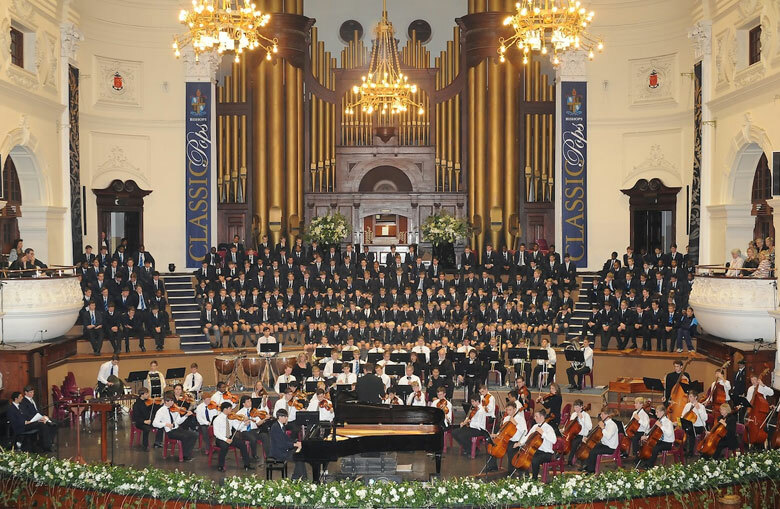 Music plays an integral role in the daily life of all boys at Bishops – from daily Chapel Services to the annual Eisteddfod and even to the sides of the sport fields. 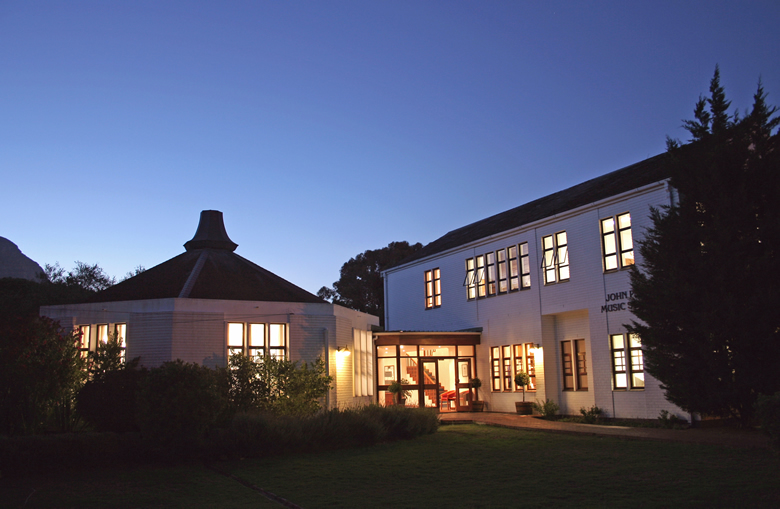 The aim and philosophy of the John Peake Music School is to encourage and stimulate a musical interest in all boys who attend the school, whether it is from just hearing music daily to actually playing an instrument and experiencing the excitement of being part of a musical ensemble. All of this leads to a greater understanding and appreciation of the many different forms of music. Please do feel free to navigate the Music pages using the links on the right-hand side of this page. Most pictures can be enlarged by clicking on them.